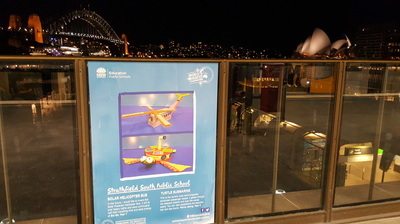 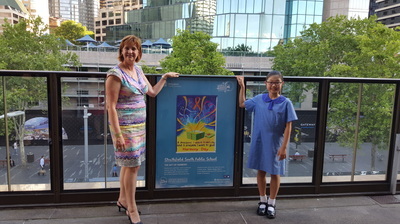 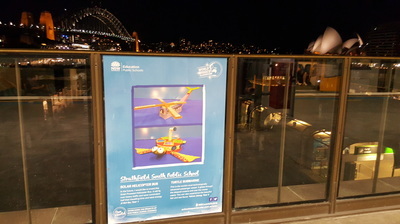 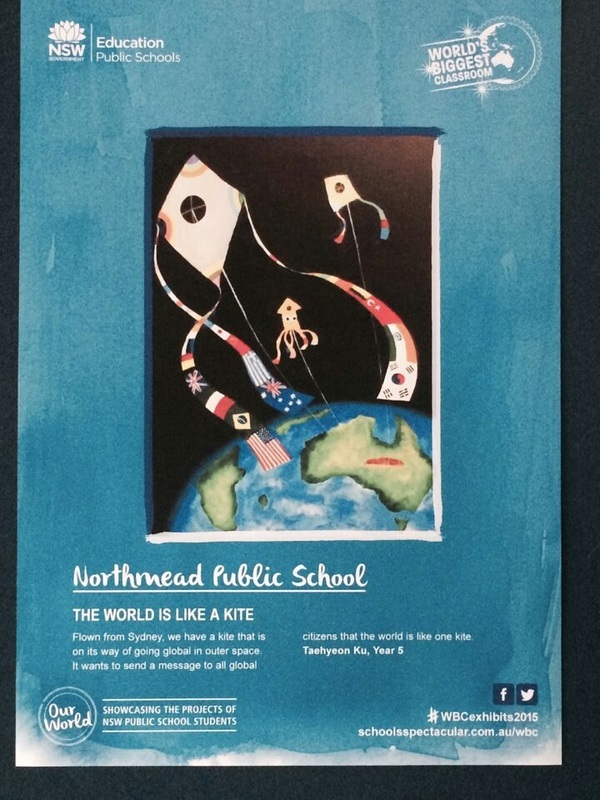 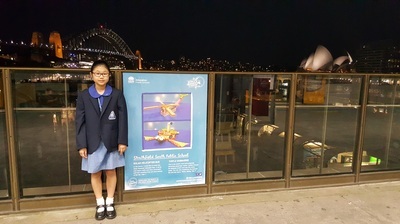 ﻿The World’s Biggest Classroom is an exhibition program that displays the work of public school students in public venues. 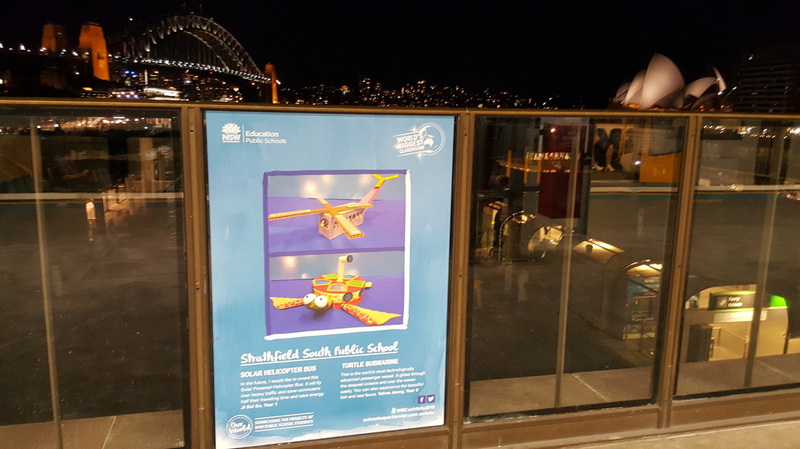 The program was also featured on social media which, last year, allowed a further 10 000 students, teachers and community members to view projects and exhibits online. 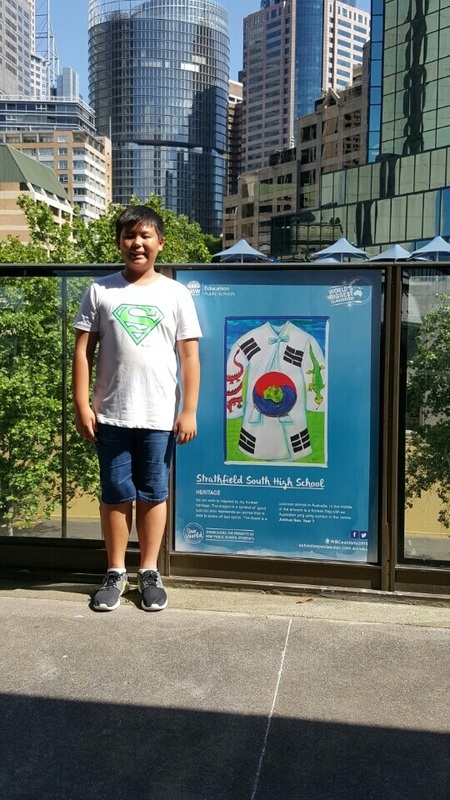 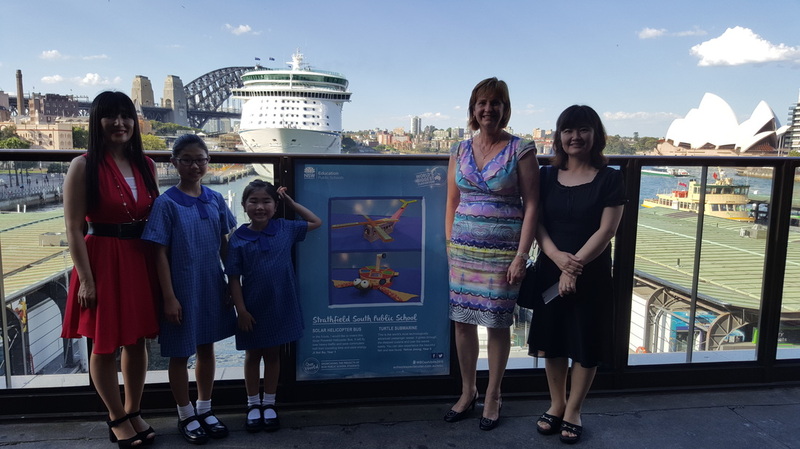 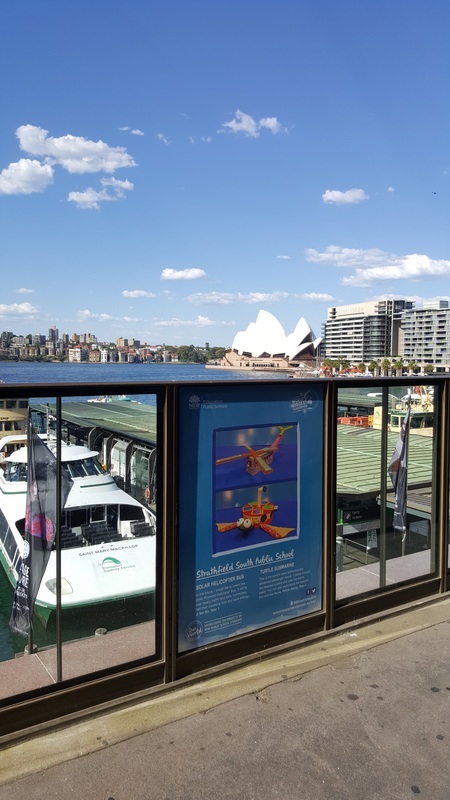 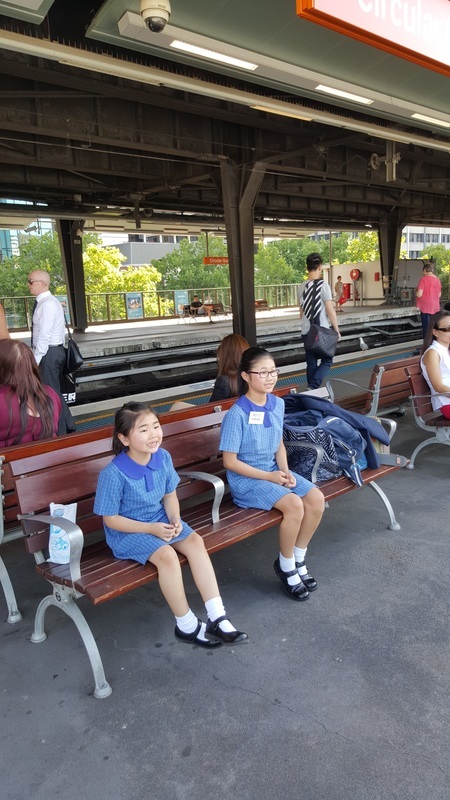 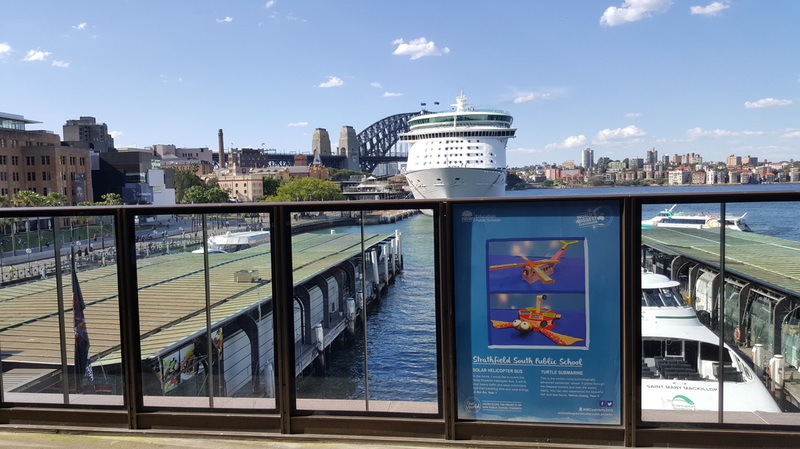 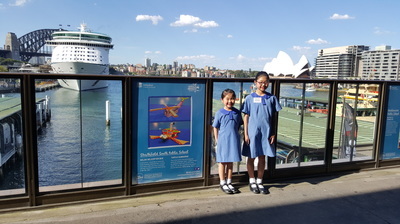 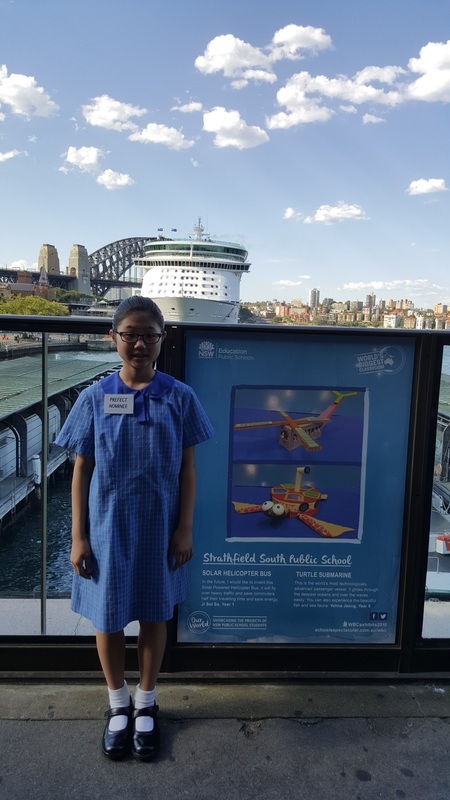 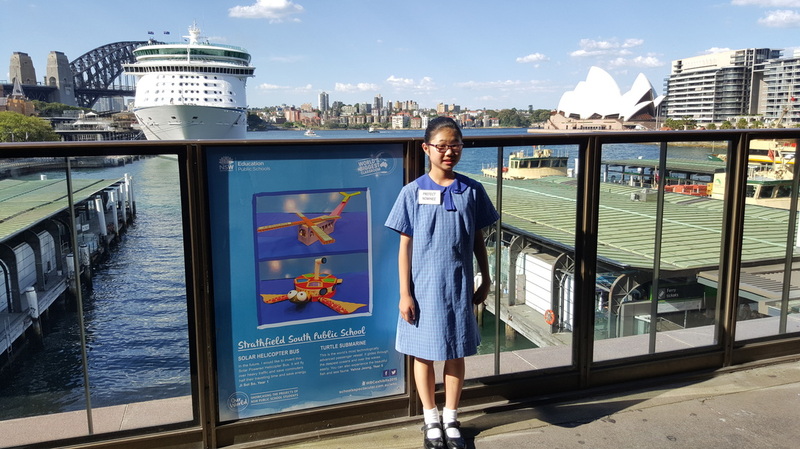 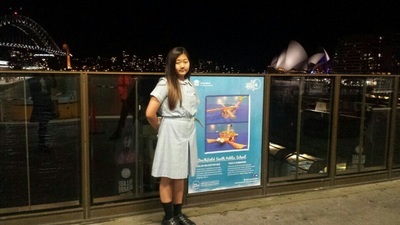 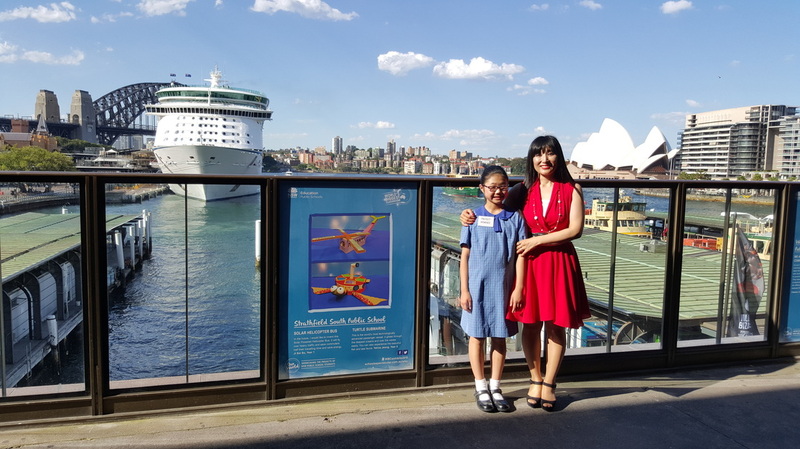 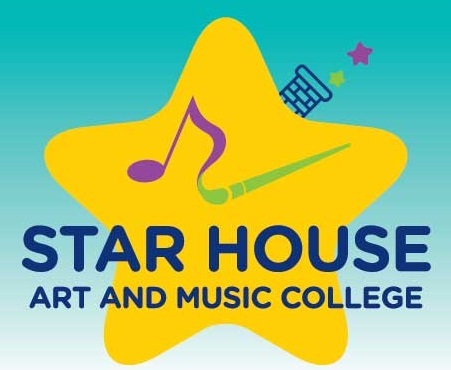 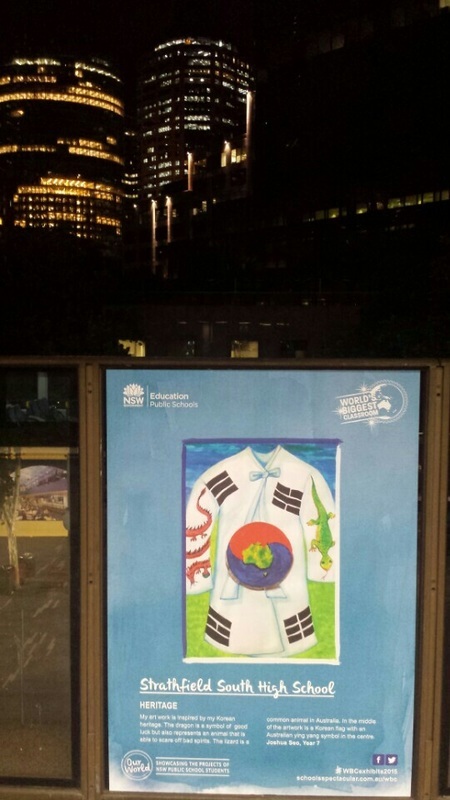 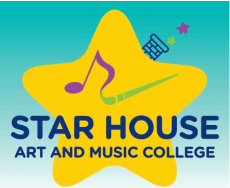 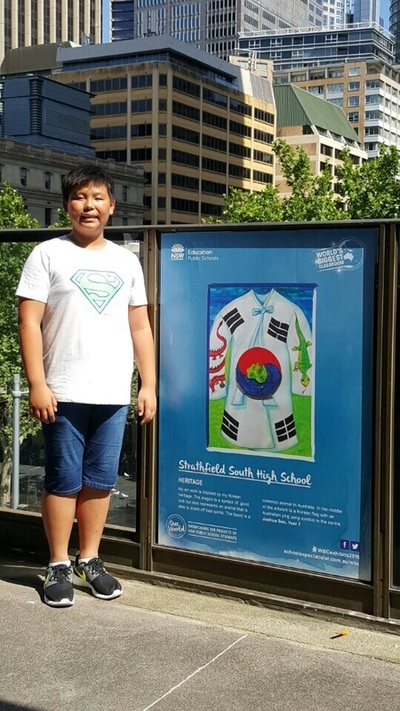 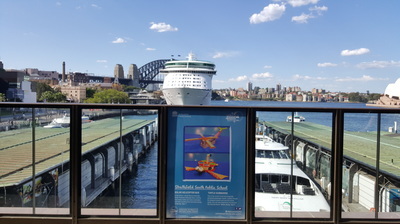 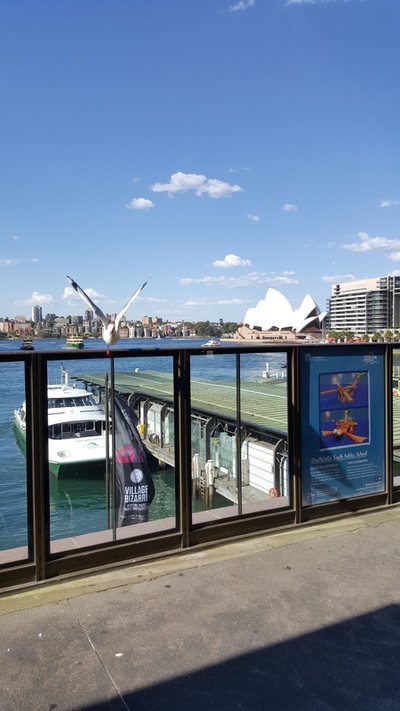 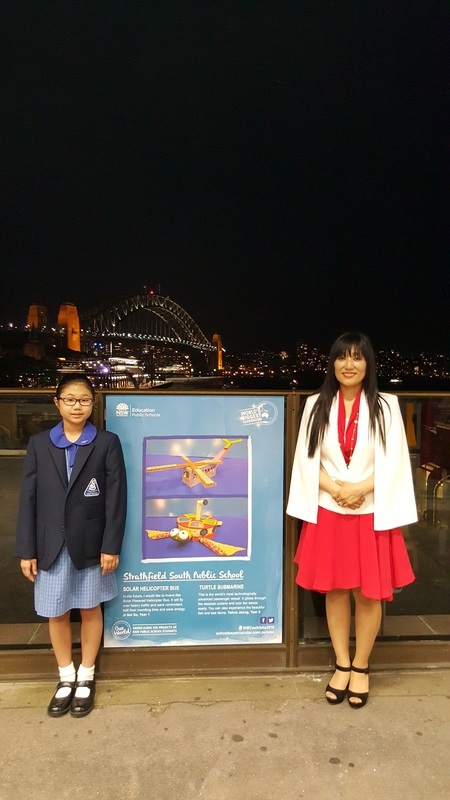 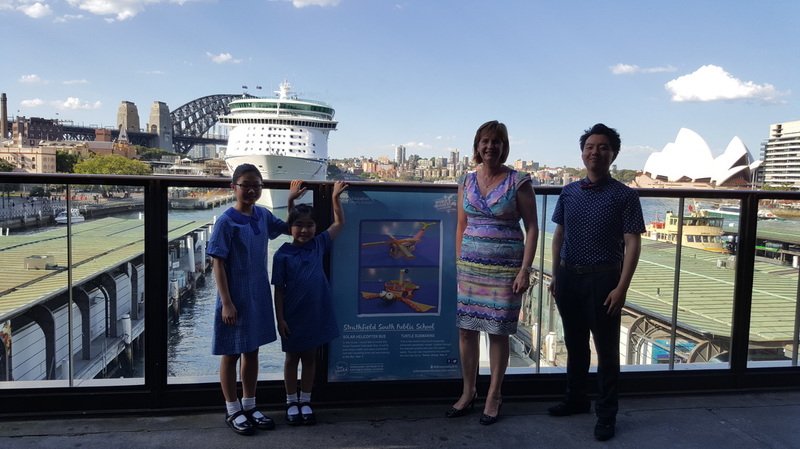 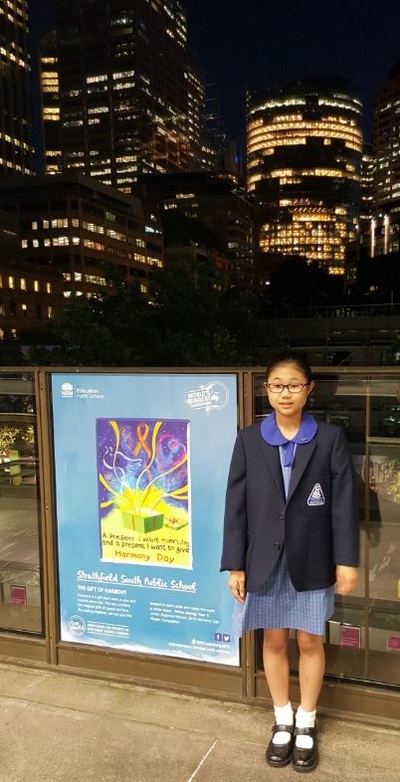 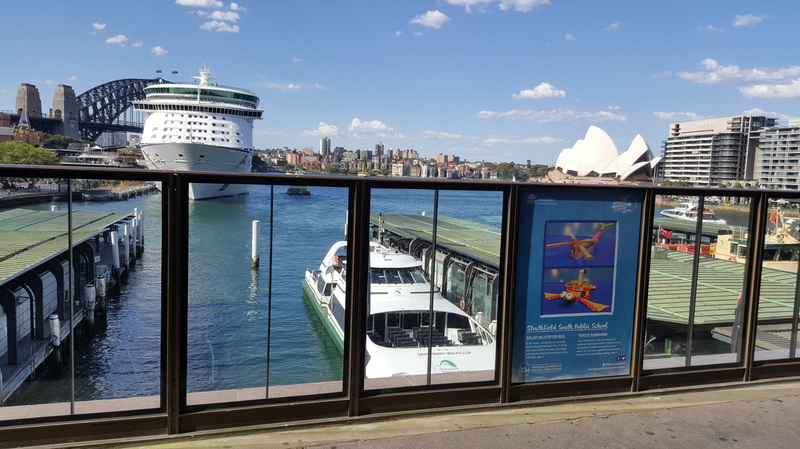 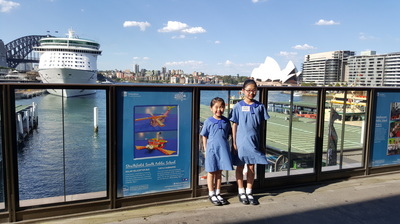 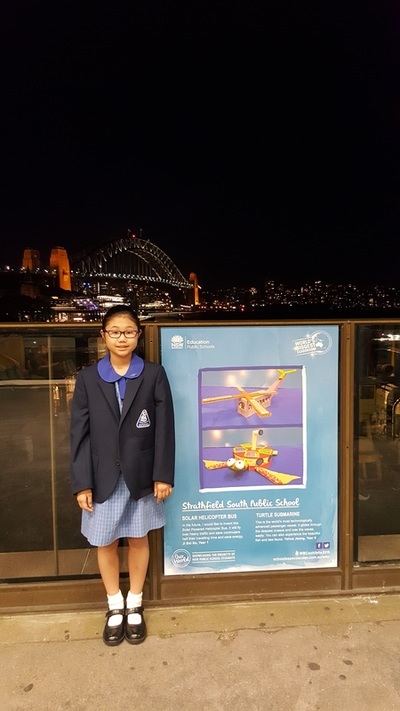 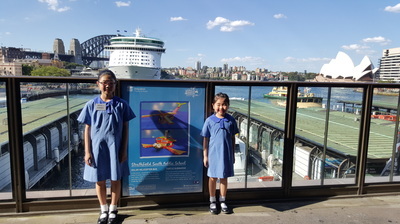 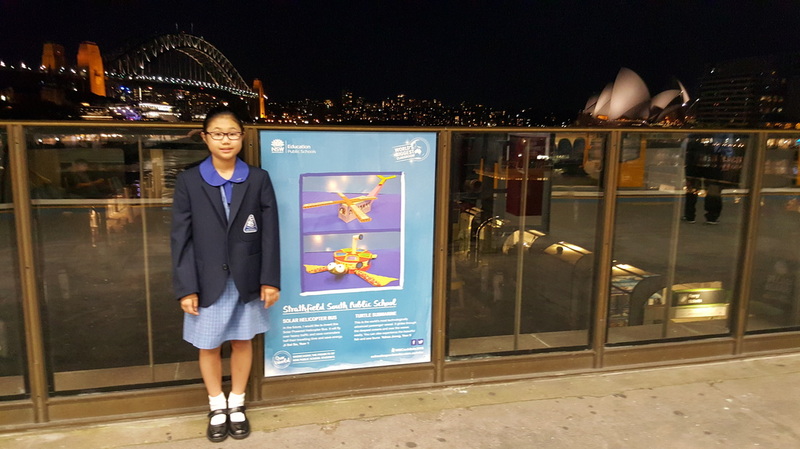 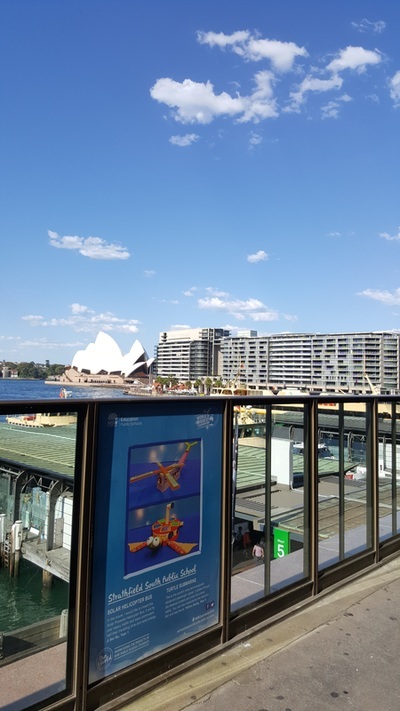 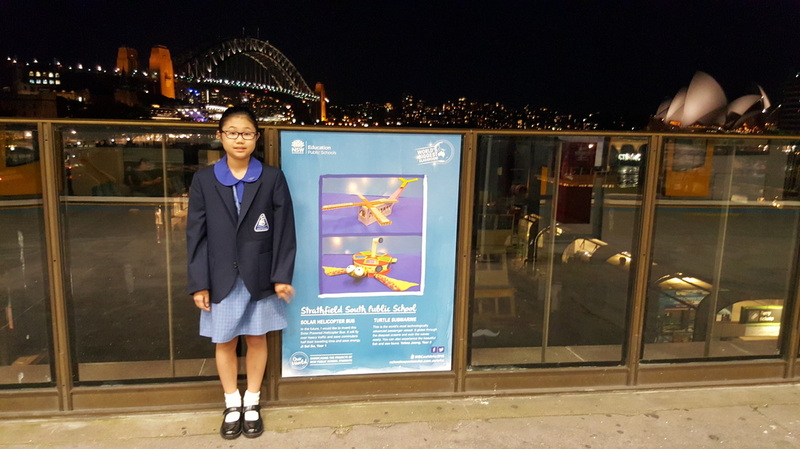 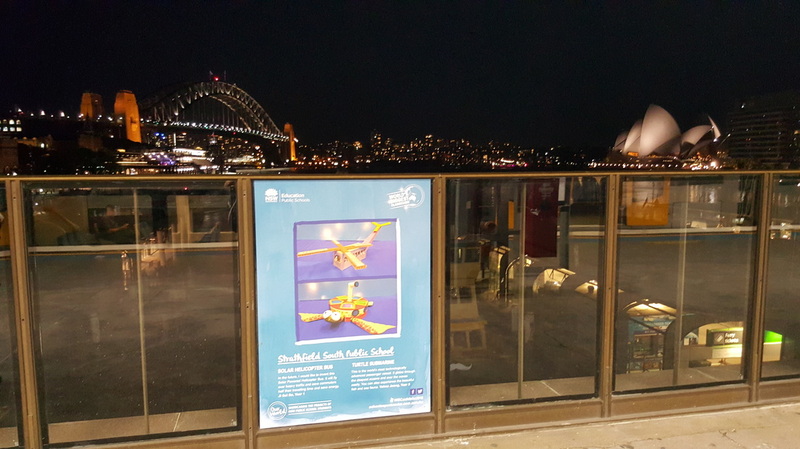 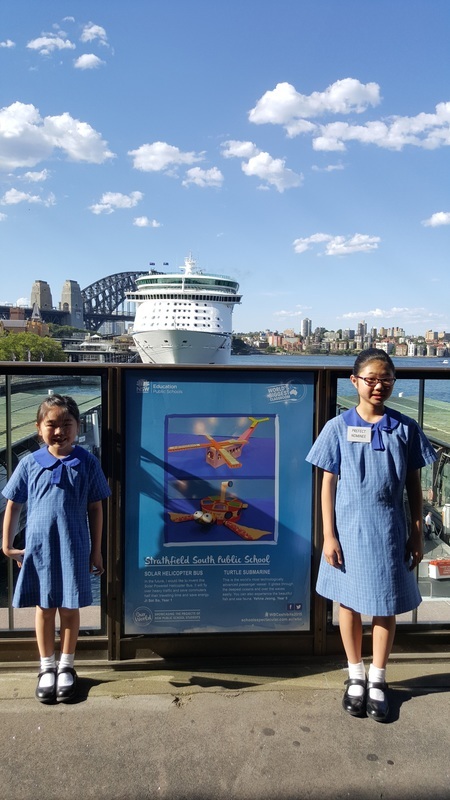 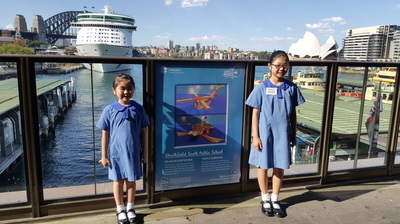 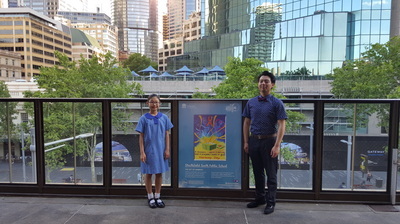 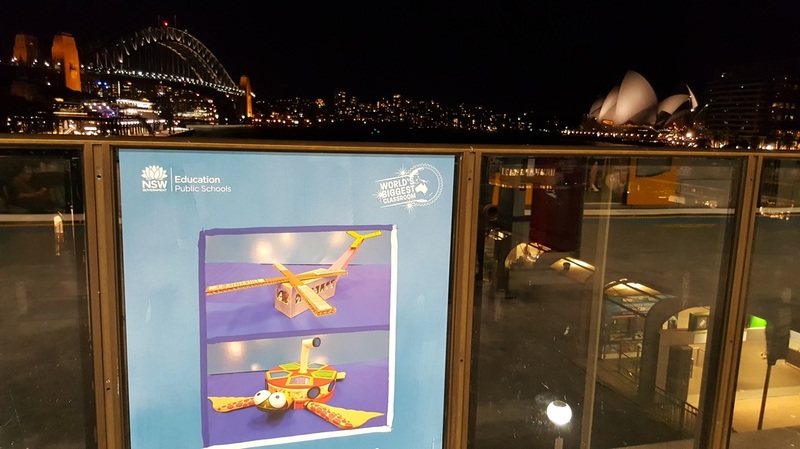 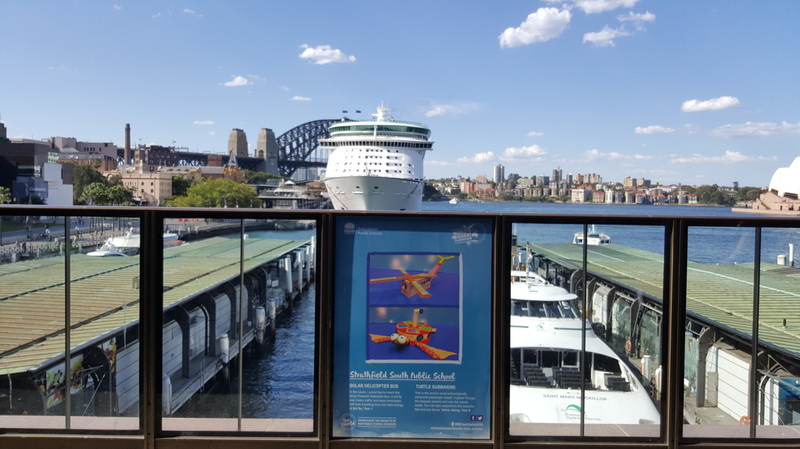 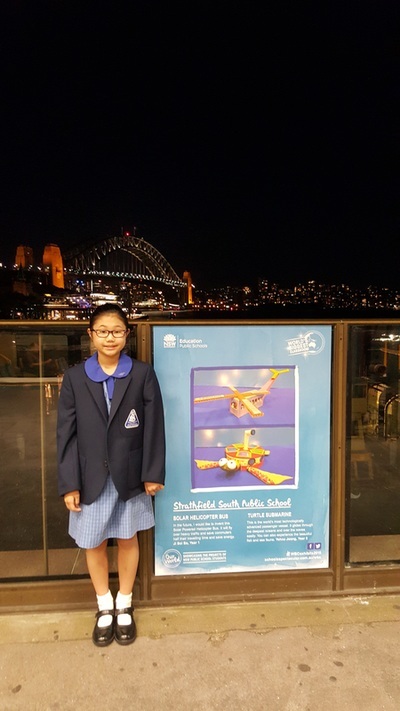 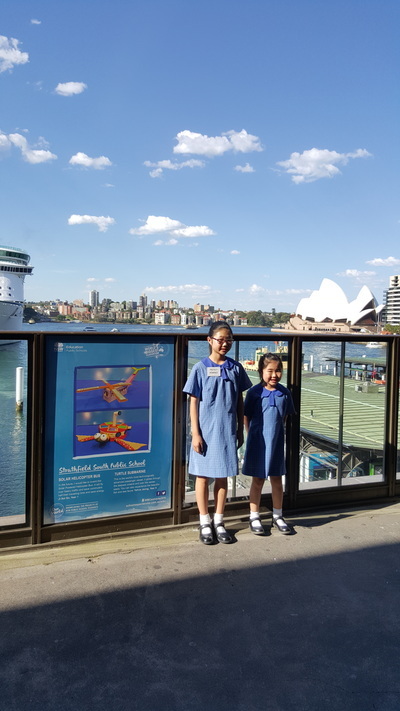 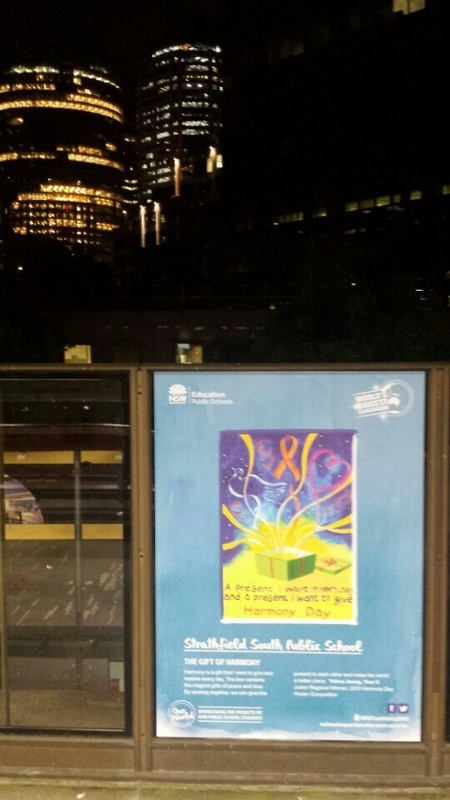 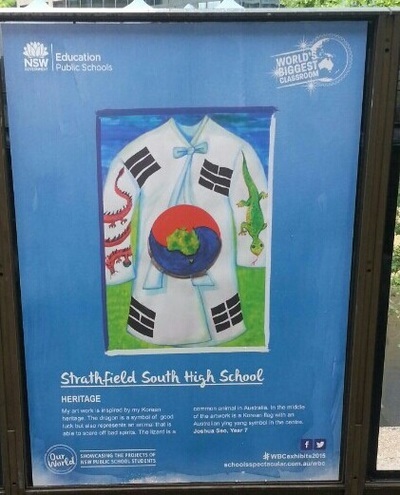 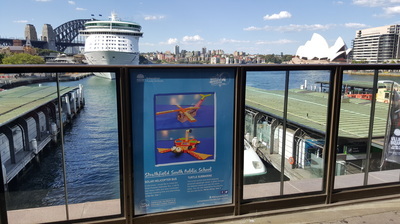 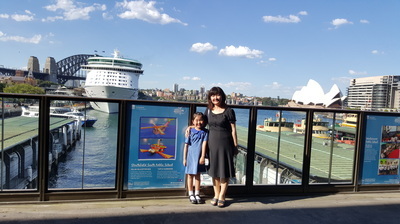 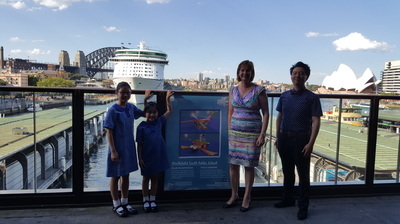 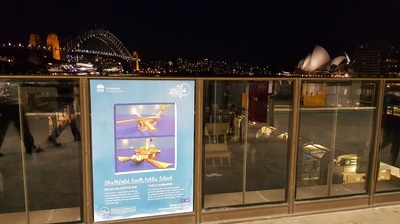 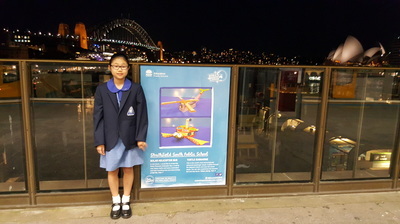 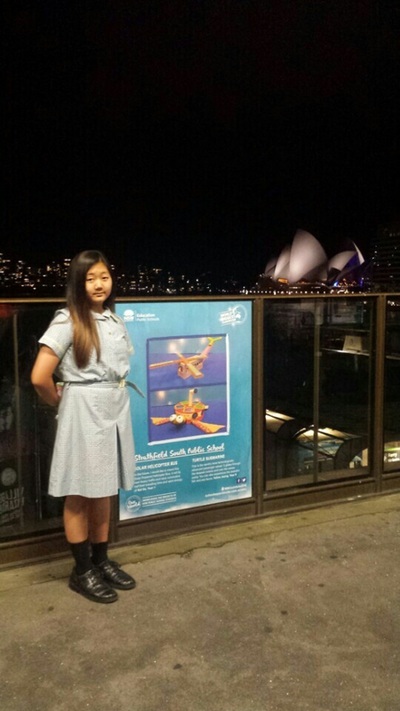 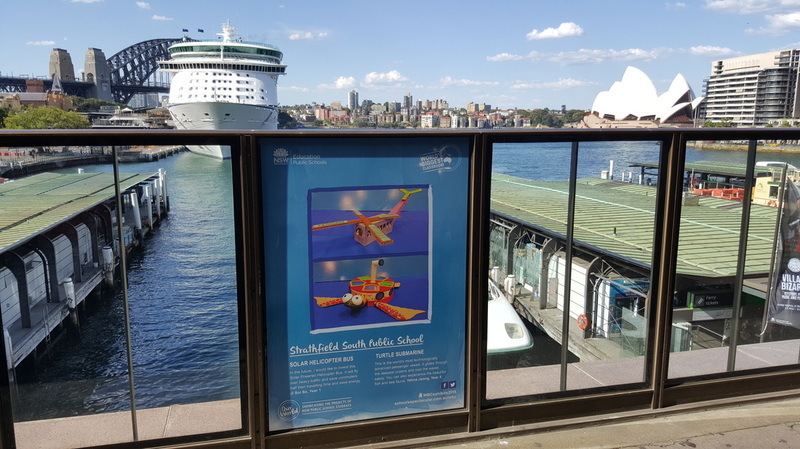 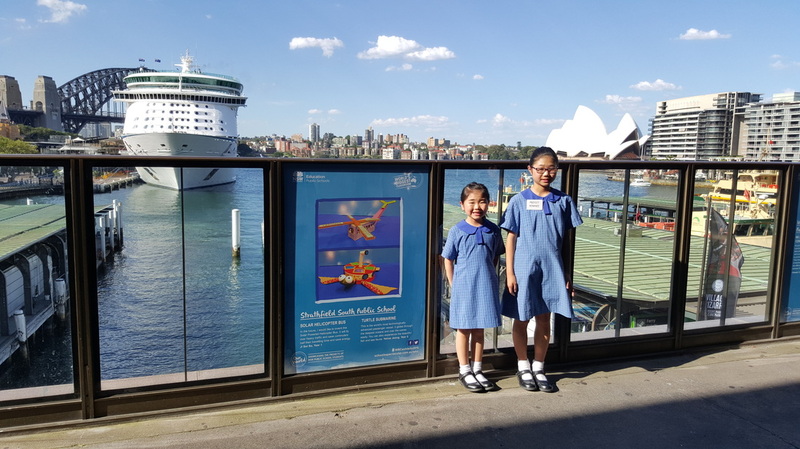 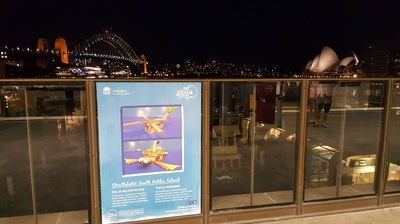 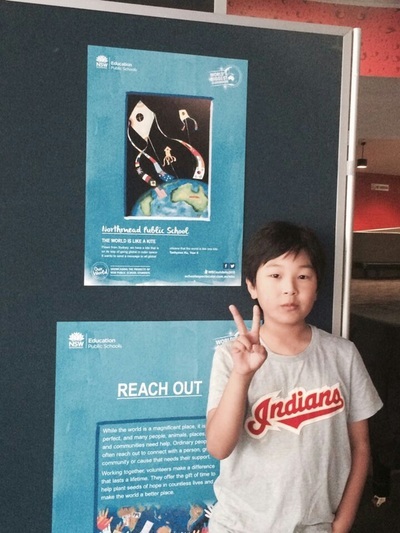 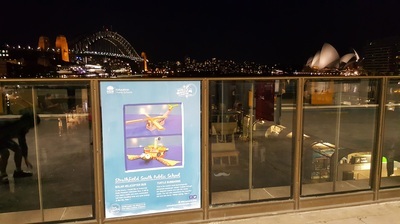 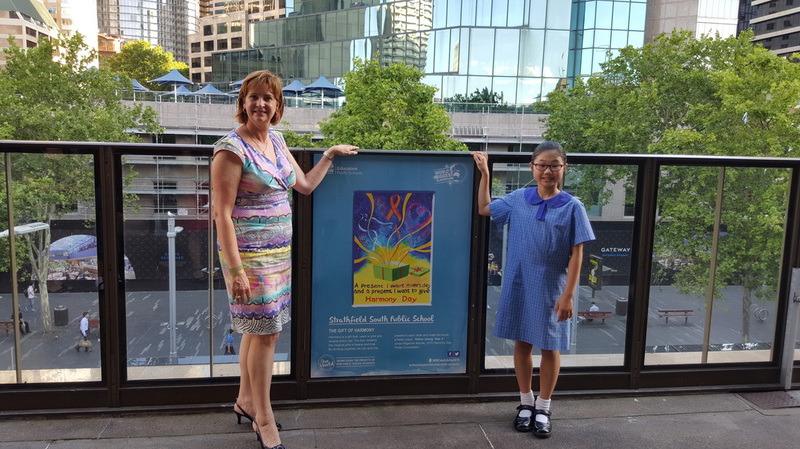 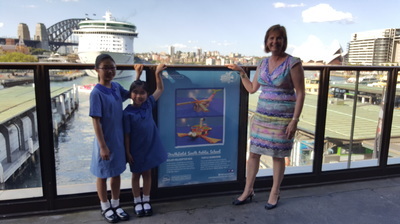 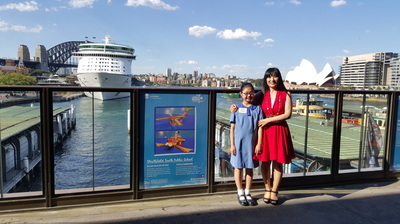 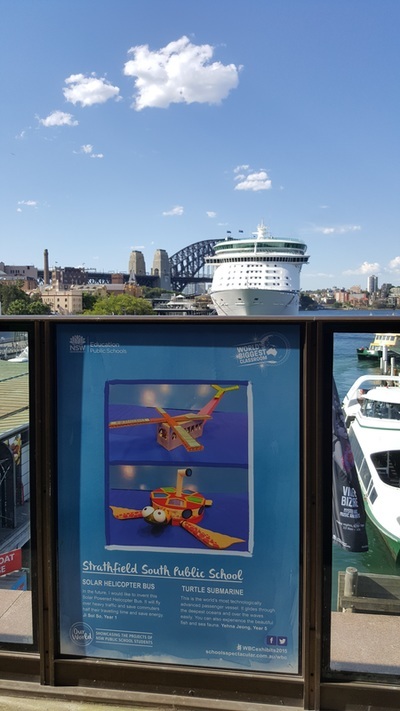 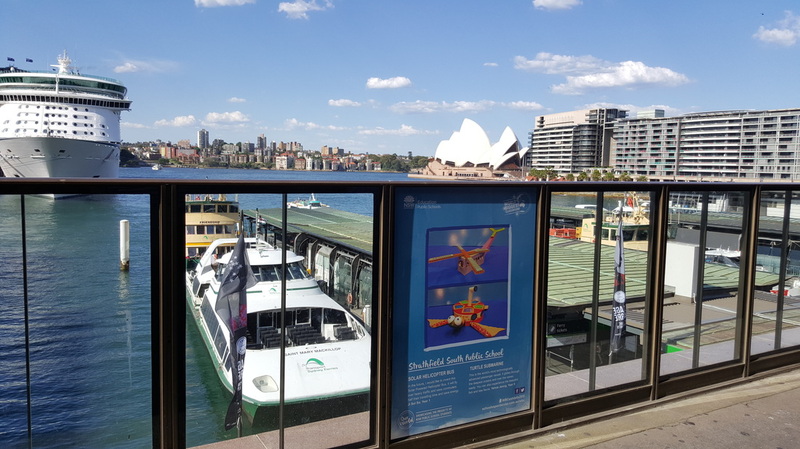 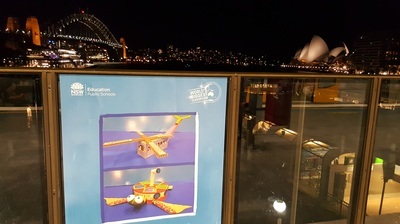 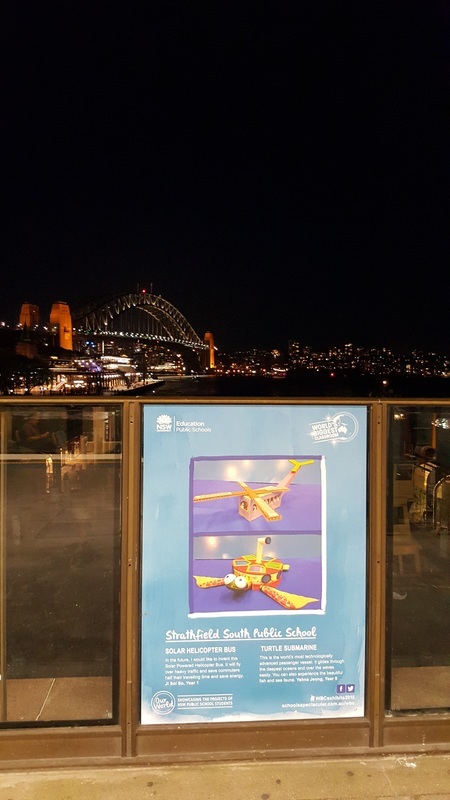 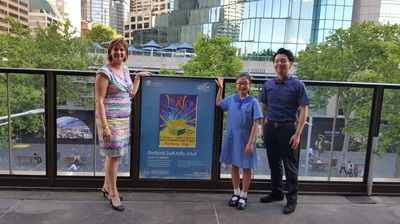 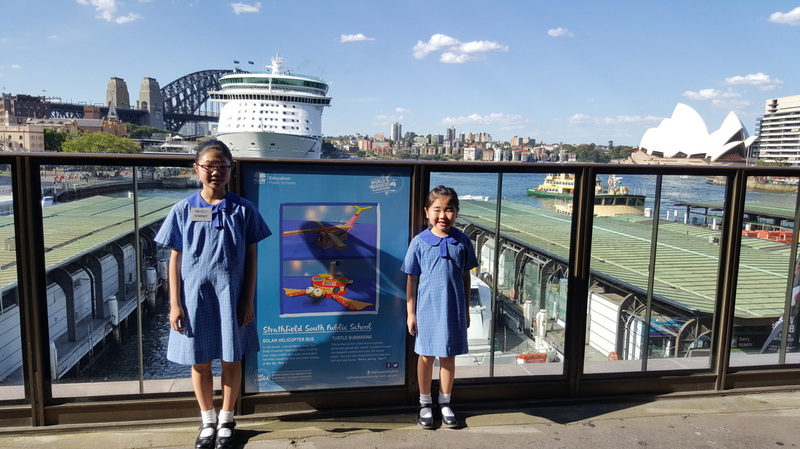 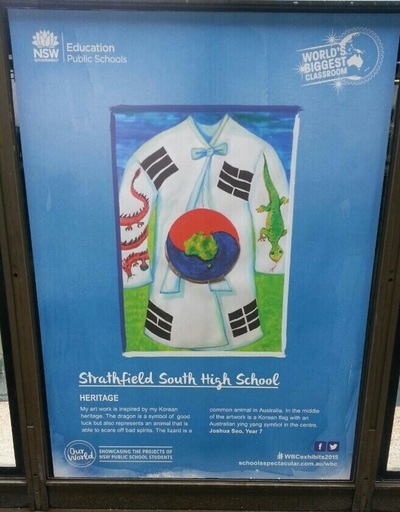 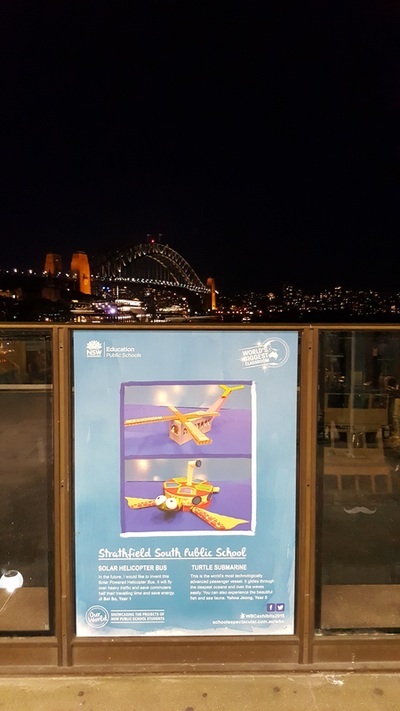 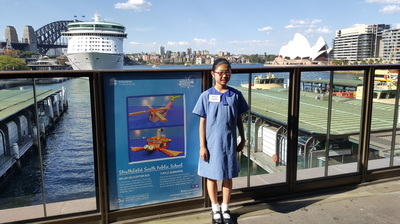 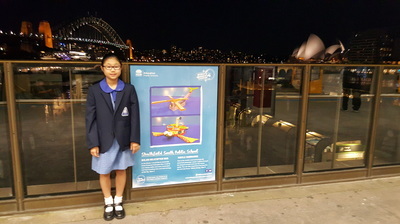 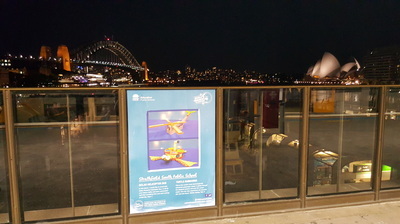 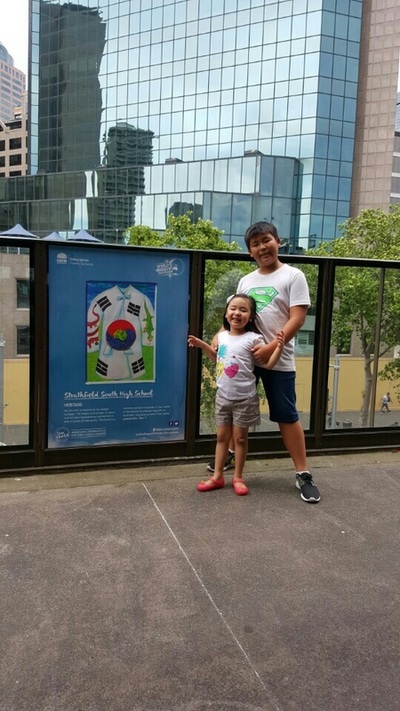 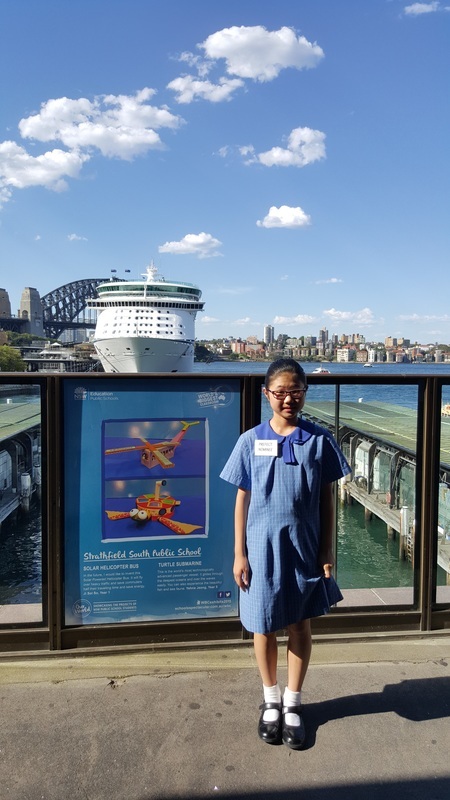 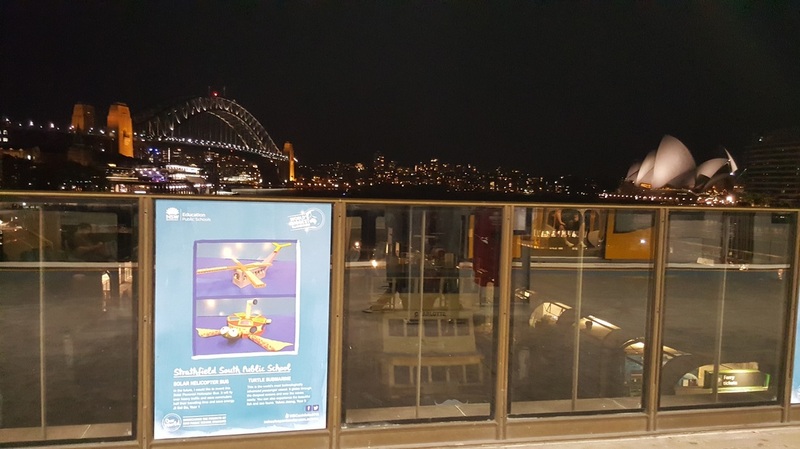 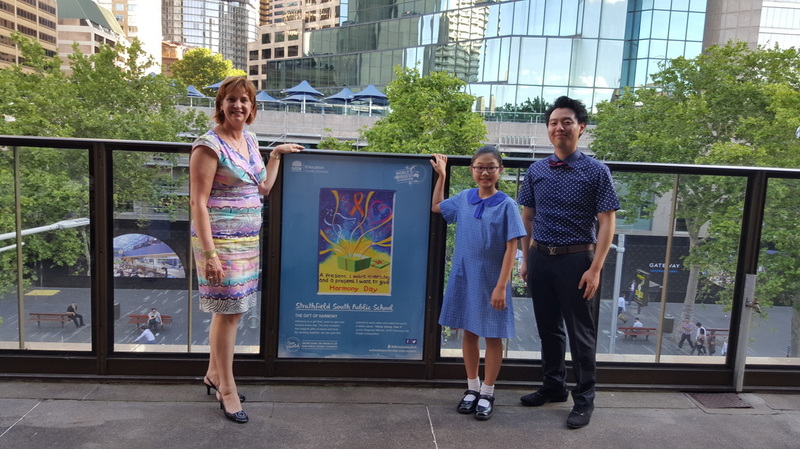 Congratulations to Yehna Jeong, Ji Sol So, Taehyeon Ku and Joshua Suh for being selected for the Circular Quay, and Qantas Credit Union Arena exhibits.